March 11 – 15 is Green-Schools National Scoot to School Week. National SOW Day will be held on Wednesday, March 13. Participating in National SOW Week/Day shows your support for a greener, healthier environment by encouraging students to scoot to school. 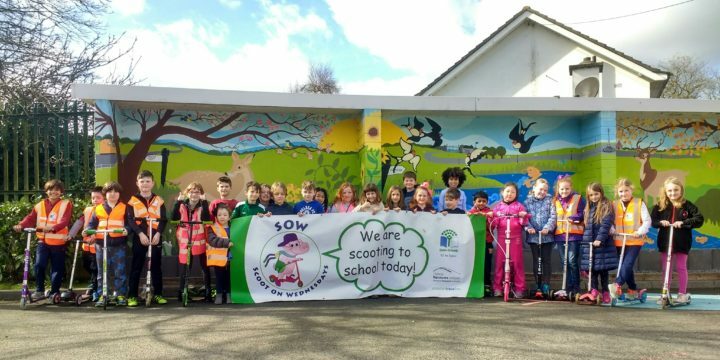 This is the fifth year of National Scoot to School Week, which was the first event of its kind worldwide.